Next story Perfectly Clear Complete 3.6.3.1430 – Photos so real, they take you places. Previous story RapidWeaver 8.1 – Create template-based websites rapidly. Yummy FTP 1.9.4 – FTP/SFTP/FTPS client for speedy, trouble-free file transfers. 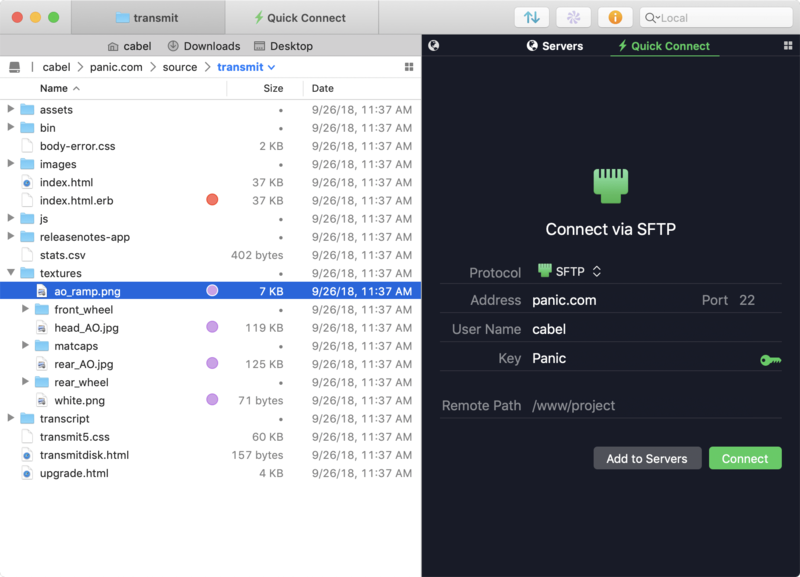 Transmit 5.0.5 – Excellent FTP/SFTP client. ExpanDrive 4.1.2 – Access remote files over SSH/SFTP in Finder.